Home Investments Agricultural Will An Agricultural Investment Be Profitable? 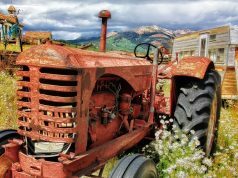 Will An Agricultural Investment Be Profitable? Surely, the last thing that you’ve ever thought about investing your money in is agriculture. It is last on the list because if we’re honest, it’s a pretty niche line of work to go into, and boy does it take a lot of maintenance. It’s a business venture like no other, and to put your money into it is also a way of you agreeing to a lot of hard work, compromising, and loses. But, for all of the negatives that there might be with this line of investment, there are definitely a lot of wins as well. It’s like any business venture. You’re going to have your good days where everything goes right, and you’re going to have the day where you just wish you could pack it all in. But for the most part, this investment is going to be profitable and exciting, and here’s why we think that. So, the best route of agricultural investment to go down would definitely be farming and crops. The demand is just so high for good quality produce, and a lot would say that that demand is not being met. Because the industry is so about mass producing to make sure that the demand is met, rather than making sure that the quality is met, the consumer at the other end in the shops isn’t benefiting. But if you were to find high quality farm seed suppliers, and make it so that your crops grew naturally and organically, your products would come out a cut above the rest. Whilst it might be harder to make your money, you can definitely sell at a higher price, and reach a more unique demographic willing to pay the price. So many foods now are riddled with chemicals that were used to help growth, which ultimately ruins the flavour and the size of the growth. Your approach could be different, and you could make a lot of money! So, it’s not just crops and foods and meats that are in high demand at the minute, the world is definitely changing towards a new era, and that era is medicinal cannabis. If you were to enter into something like this, the money that you could make would be well worth the initial investment. Of course, marijuana is still a drug, so getting a license to be able to grow and then sell this on to dispensaries is incredibly hard, and the chances of it taking a year or more are high. But, one approved, you definitely will reap the rewards with this one. You would just have to make sure you were doing everything by the books if you wanted it to go in your favour. There has always got to be a downside to everything, hasn’t there. 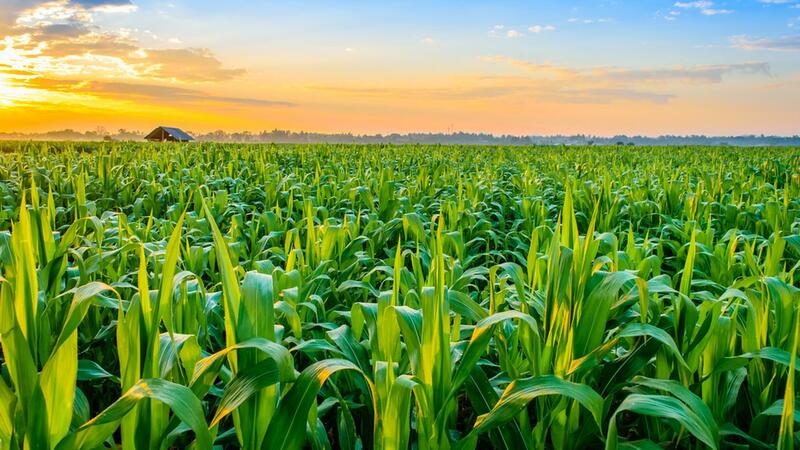 With agricultural, you risk things such as your crops being destroyed by adverse weather. The conditions not being good enough for the crops to grow, and basically just your yield being so poor that you lose more money than you were ever going to make! 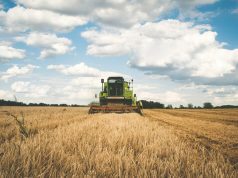 There are very few downsides to agricultural investments, and this is the biggest one, so just make sure that you always have a backup plan in place. Previous articleAre Short-Term Rentals A Viable Investment Plan? Next articleWhat Insurance Do You need if You’re Working in Peoples Homes?